OGRE is an X-ray spectrometer which aims to achieve the highest resolution astronomical soft X-ray spectrum to date, with a goal of R(λ/Δλ) > 1500. The spectrometer will be implemented onto a suborbital rocket, scheduled to launch from Wallops Flight Facility in mid-2020, and will observe the binary star system Capella. To achieve the high resolution desired, the payload will employ several innovative technologies currently under development. OGRE will be the first space mission to utilize single crystal silicon mirrors developed at Goddard Space Flight Center (GSFC). 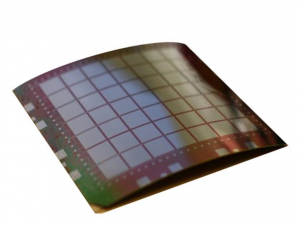 The focal plane is expected to be populated with an array of electron-multiplying CCDs developed by the Open University and XCAM Ltd. Additionally, OGRE will utilize an array of ~200 off-plane X-ray reflection gratings developed and manufactured at Penn State and its Materials Research Institute using the latest nano-fabrication techniques. WRX-R is an X-ray spectroscopy sounding rocket payload that is capable of providing moderate spectral resolution, R(λ/Δλ) ∼30, while maintaining a field-of-view large enough to fully encompass nearby diffuse sources. The payload has on heritage on several suborbital rocket flights (OGRESS, CODEX, EXOS, CyXESS), but for the current iteration, the original off-plane grating arrays and the gaseous electron multipliers (GEMs) will be replaced with more state-of-the-art grating and detector technologies. At the focal plane, WRX-R will employ event-driven hybrid CMOS X-ray detectors developed at Penn State by Dave Burrows and Abe Falcone. The payload will also utilize the latest in off-plane grating technologies developed at Penn State’s Materials Research Institute (MRI). 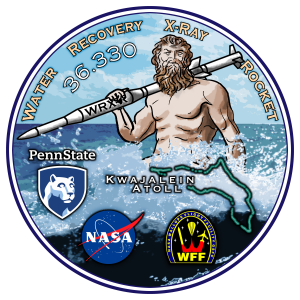 The WRX-R payload is scheduled to launch in April 2018 from Kwajalein Atoll in the Marshall Islands. When I worked on the project, Arcus was a high resolution X-ray spectrometer that was proposed to be deployed on the International Space Station (ISS) in response to a Small Explorer (SMEX) call for proposals from NASA’s Astrophysics Division. While not selected as a Small Explorer mission, the instrument is currently being redesigned and re-proposed as Middle-Class Explorer (MIDEX), having recently been selected for Phase A study. 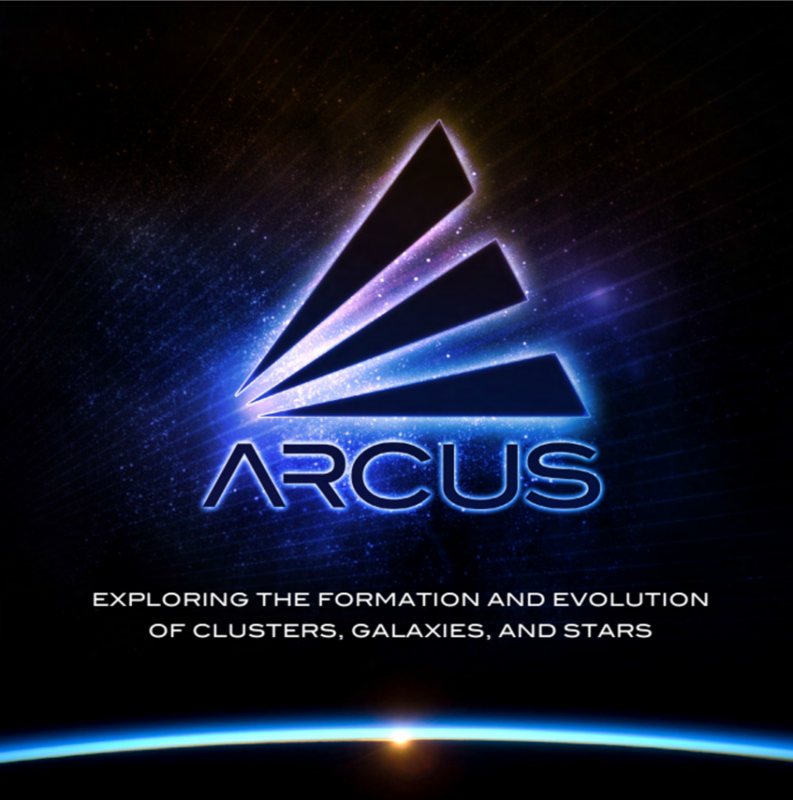 Arcus hopes to achieve a resolution R ( λ/Δλ) ~ 3000 over its entire ~10-50 Å bandpass, an order of magnitude improvement over existing and upcoming observatories. This will enable investigations into the composition of minute interstellar dust grains, stellar evolution, feedback from supermassive black holes, and galaxy cluster structure formation. The next generation of X-ray observatories are baselined to have order of magnitude improvements in both spectral resolution and effective area. The general consensus in the X-ray instrumentation community is that thin-shell X-ray optics are needed to achieve the order of magnitude improvement in effective area, however, these thin-shell optics are prone to deformations which degrade the spectral resolution of the instrument. One potential way to correct the optic deformations is to deposit a thin piezoelectric material on the back of the mirrors, which under the application of a voltage, generates a mechanical stress. 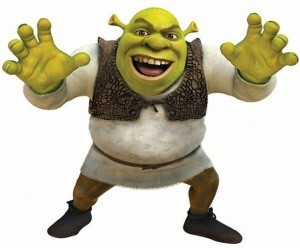 The stresses can then be controlled to manipulate the shape of the mirrors to correct for an deformations. These adjustable X-ray optics (AXRO), developed at the Harvard-Smithsonian Center for Astrophysics (CfA) and Penn State, will enable the next generation of X-ray observatories to achieve both the high spectral resolution and high effective area desired. HPF is an infrared astronomical spectrometer under development at Penn State that aims to search for planets in the habitable zone of small, cool M-dwarf stars through precision radial velocity measurements. To detect these planets, the instrument needs to be able to measure Doppler shifts of ~1 m/s – roughly the walking speed of humans. Therefore, the instrument is placed in a vacuum chamber capable of maintaining constant temperature and pressure to mitigate induced radial velocity measurements. In addition, the spectrometer will employ a state-of-the-art calibration system to reach the ~1 m/s Doppler measurement goal. HPF is currently in the final assembly process and will be installed in late 2017 on the 10-meter Hobby-Eberly Telescope at McDonald Observatory in Texas. NEID is a cutting-edge astronomical spectrometer being developed at Penn State to search for and characterize Earth-like exoplanets around nearby Sun-like stars through precision Doppler measurements. 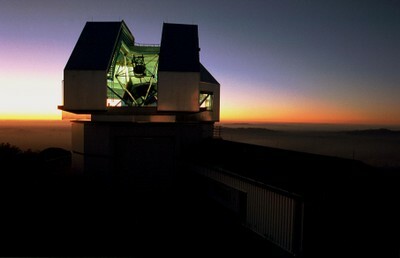 When completed, the instrument will be the centerpiece of the NASA-NSF Exoplanet Observational Research program (NN-EXPLORE), a joint effort between NASA and the NSF which aims to provide the astronomical community with a astronomical spectrometer dedicated to high-precision radial velocity observations of exoplanets around nearby stars. NEID will provide follow-up observations on planets discovered by the Transiting Exoplanet Survey Satellite (TESS) and will also identify potential targets to be observed by the James Webb Space Telescope (JWST) and the Wide-Field Infrared Survey Telescope (W-FIRST). 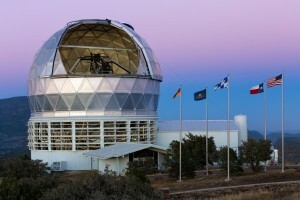 NEID is scheduled to be completed in 2019 and will be deployed on the 3.5-meter WIYN Telescope at the Kitt Peak National Observatory in Arizona.